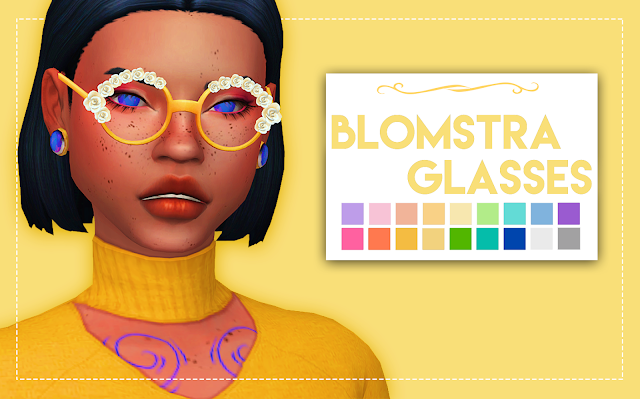 Not the best simblreen treat but I had limited time and no TS4 installed so I just made this as a treat instead of a “regular download”. Enjoy! 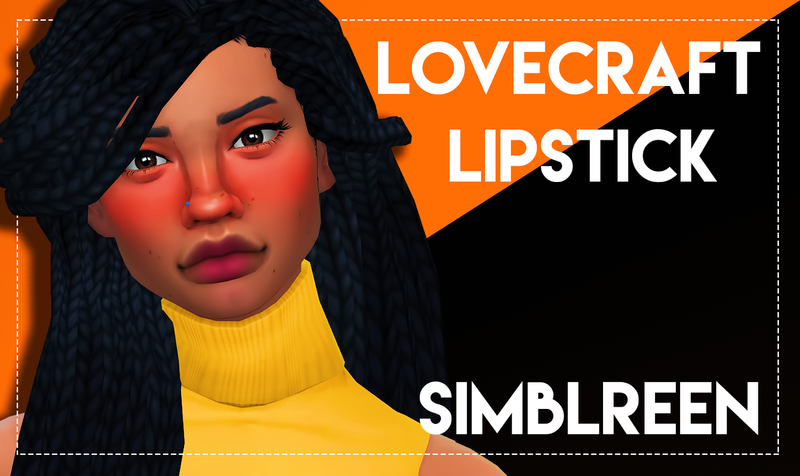 This is mostly a recolor of a GTW lipstick I love, but I needed more and better colors and for it not to be so annoyingly shiny. But I’ve made two versions, one with the original shine, and another that’s matte.